A beautiful blend of citrus and spice on the nose. 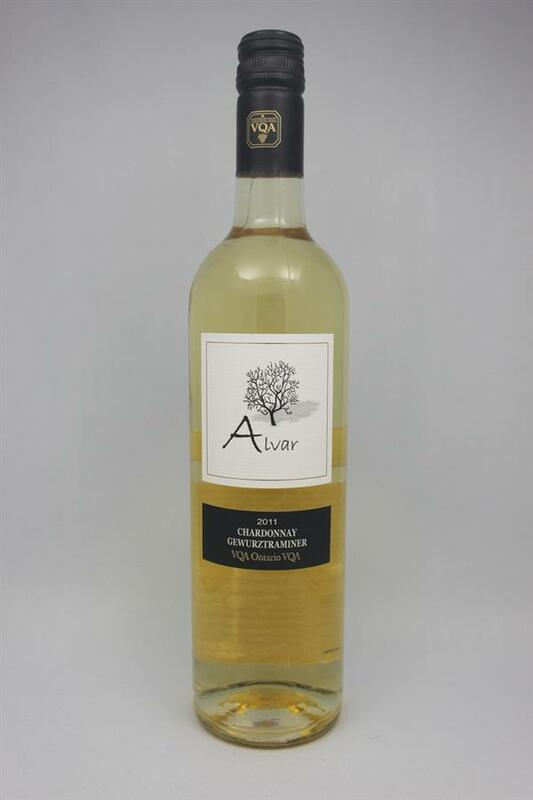 This wine is very well balanced with flavours of lychee tangerine and mandarin. 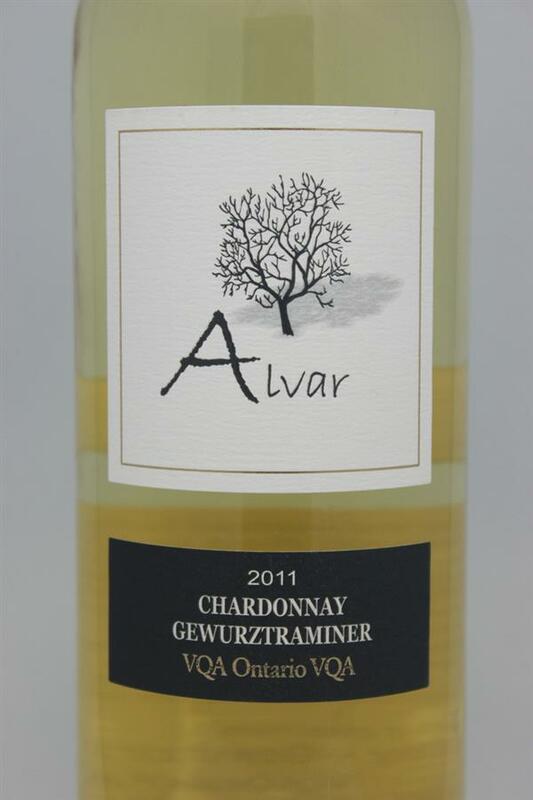 The Gewurztraminer adds the perfect hint of spice. Perfect for a fall white.